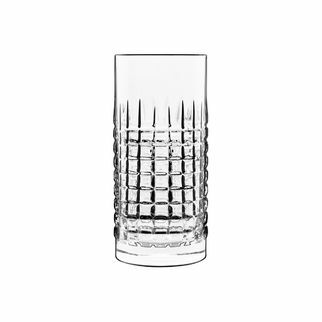 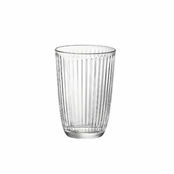 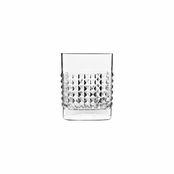 Luigi Bormioli Charme Highball 480ml is also available in the following variations of colour or size. 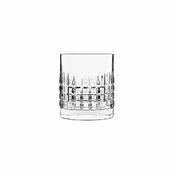 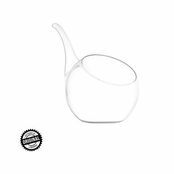 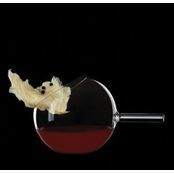 Below are other products that are similar to Luigi Bormioli Charme Highball 480ml. 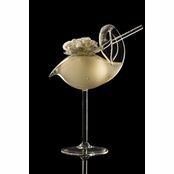 Taking cut glass to a new level creating this range of elegant glassware. 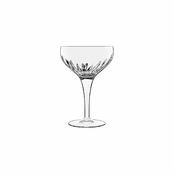 Beautifully crafted and so pleasing to the eye, sure to impress clients and your loved ones as you sip away on the finest of spirits. 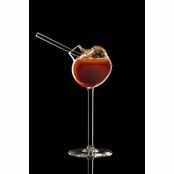 Restaurants in hotels, lobby bars, cocktail lounges, anyone who wants to savour the enjoyment of spirit or two.